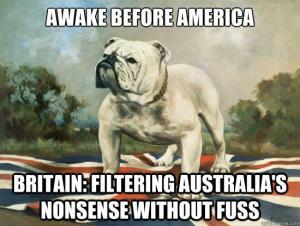 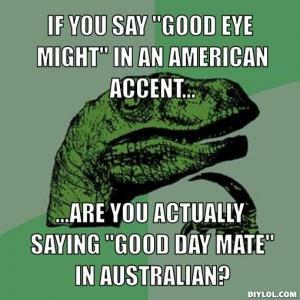 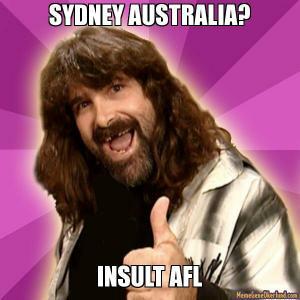 ...Are you actually saying "good day mate" in Australian? 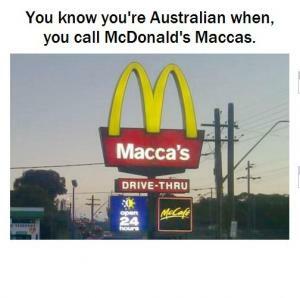 You know you're Australian when, you call McDonald's Maccas. 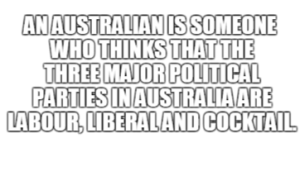 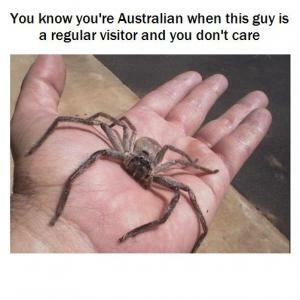 An Australian is someone who thinks that the three major political parties in Australia are Labour, Liberal and Cocktail. 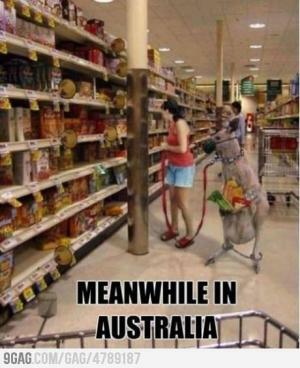 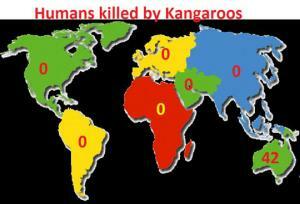 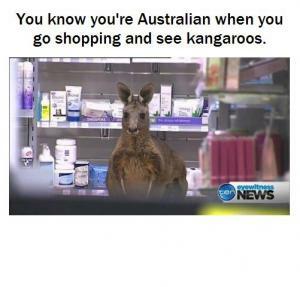 You know you're Australian when you go shopping and see kangaroos.